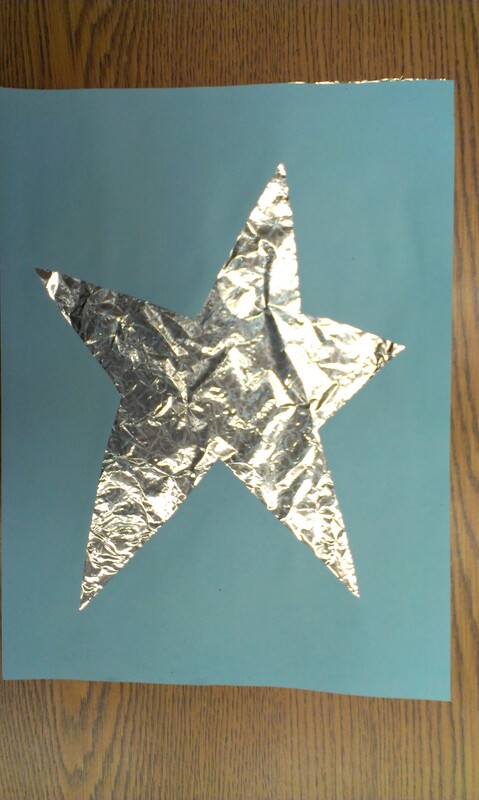 I always wanted to explore using aluminum foil in arts and crafts, and have decided to use Eric Carle’s Draw Me a Star to introduce children to it. I did some prep work for this project. 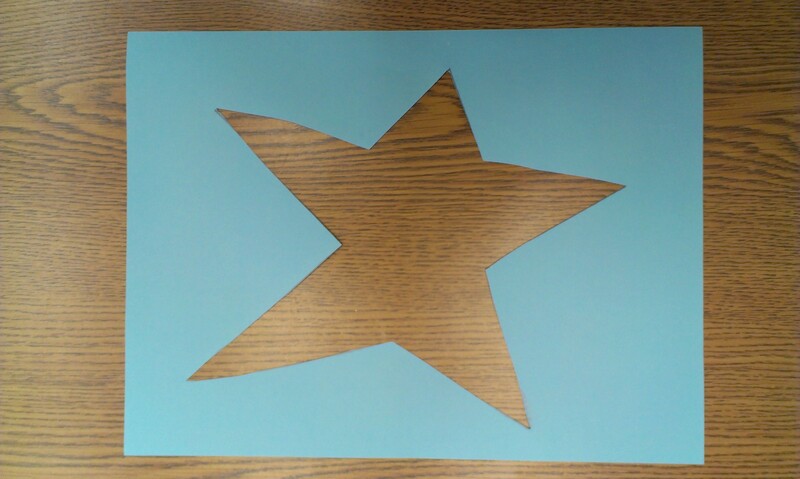 First, I used a manila folder and cut a star template. 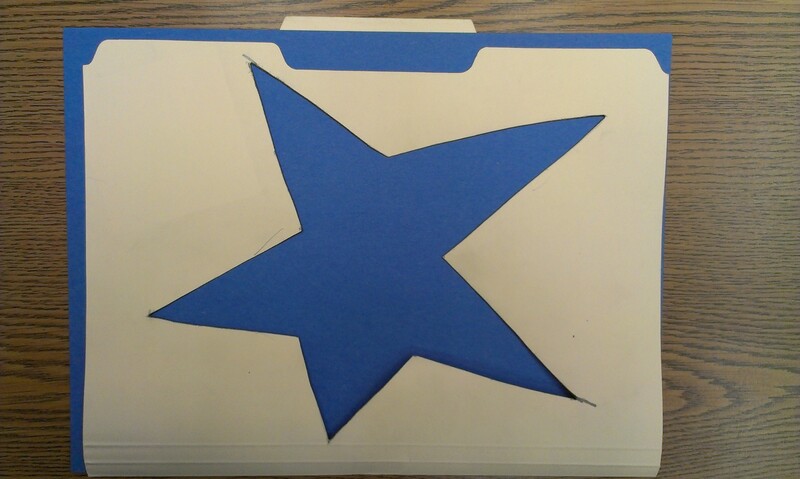 You can place each sheet of paper in the folder and trace the star outline. If the children are old enough, you can have them cut out the star. If they are too young, you can cut it out for them (or recruit a teen volunteer). When finished exploring with the foil, glue to the star. Check out past Thrive Thursdays for more school aged program ideas. For more information check out the schedule, Pinterest board, and the newly formed Facebook Group. This entry was posted on January 2, 2014 by mrsshaia in After School Library Programs, Eric Carle, Thrive Thursday and tagged After School Library Programs, Eric Carle, Thrive Thursday.